South Carolina Gov. 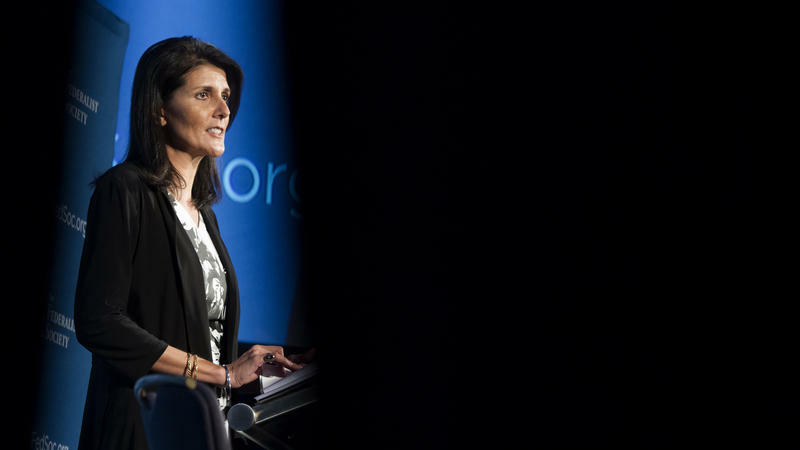 Nikki Haley has been selected as U.S. ambassador to the United Nations in President-elect Donald Trump's administration, according to Trump's transition team. Haley has accepted the position, which requires Senate confirmation. 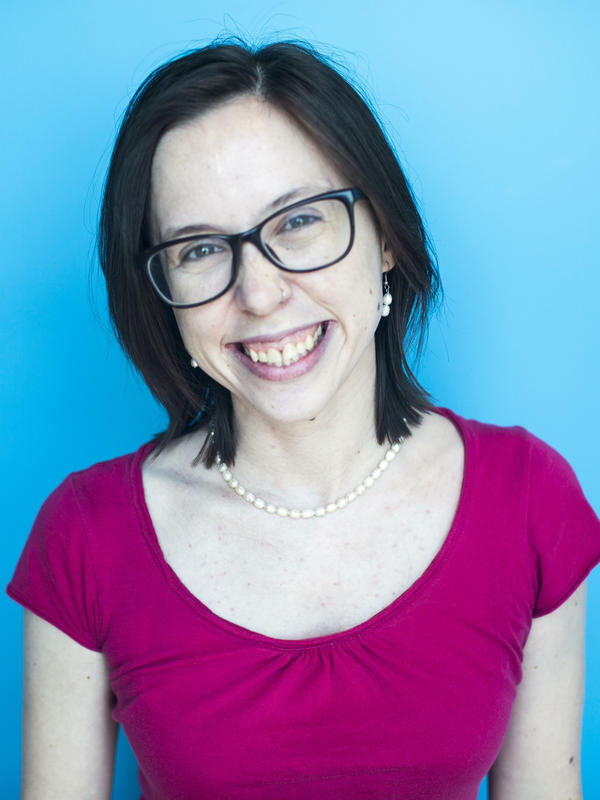 NPR State Department correspondent Michele Kelemen reports the position was elevated to Cabinet rank by President George W. Bush and that President Barack Obama kept the designation. But Kelemen says the job of U.N. ambassador was not traditionally Cabinet-rank and it's unclear whether Trump will maintain that status. 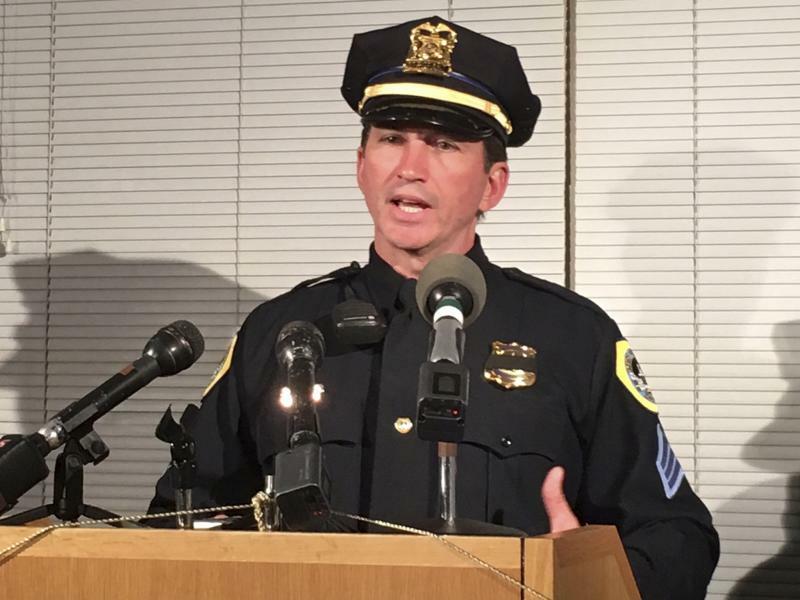 A suspect is in custody in connection to the ambush-style killings of two police officers in the Des Moines, Iowa, area, according to police. The two officers were shot and killed early Wednesday as they sat in their squad cars. "The shootings appear to have been ambush-style attacks," police spokesman Paul Parizek said in a statement. The suspect in custody is 46-year-old Scott Michael Greene, a white male resident of Urbandale, a Des Moines suburb. Alaska's Bureau of Land Management regularly posts photos and videos of flying squirrels, scampering porcupines, majestic moose or dramatic landscapes. But the video that went up last week was different. It was ominous. It was mysterious. It was ... the Chena River Ice Monster, as captured by a baffled BLM employee. 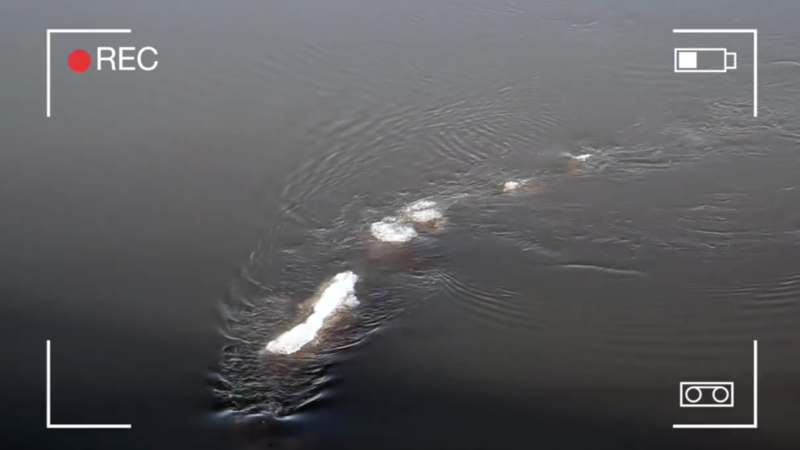 The video shows a strange, undulating icy shape appearing to move through the water. The video has a dramatic soundtrack and an overlay of a camcorder, but BLM insisted the footage itself was unedited. 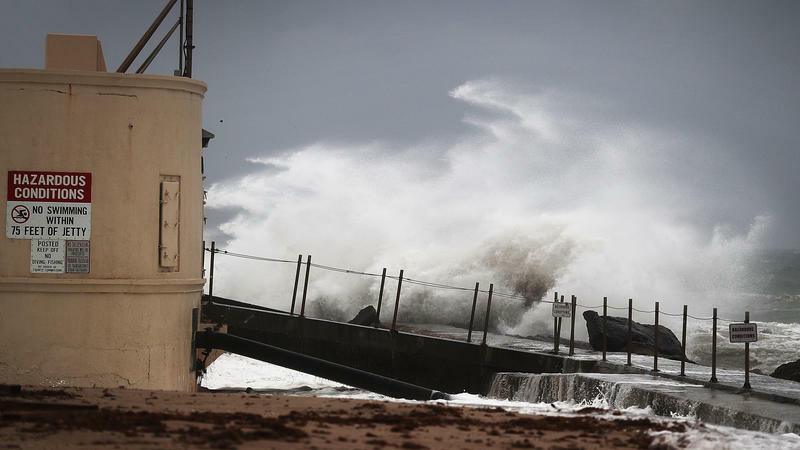 The eye of Hurricane Matthew is just off the coast of Georgia, pushing surge flooding into Florida and Georgia, according to the National Hurricane Center. The storm's highest sustained winds are 105 mph. The storm is expected to move near or over the coast of South Carolina Saturday. Protests in Charlotte, N.C., continued for a third night — without the violence of earlier demonstrations. Police officers and National Guard troops shared the streets with marchers protesting a fatal police shooting earlier this week. Jay Price of member station WUNC describes the mood as "mellow," and says that police and protest leaders worked to keep the marchers moving, doing laps of uptown Charlotte. An explosion in Manhattan has injured at least 29 people, according to officials in New York City. 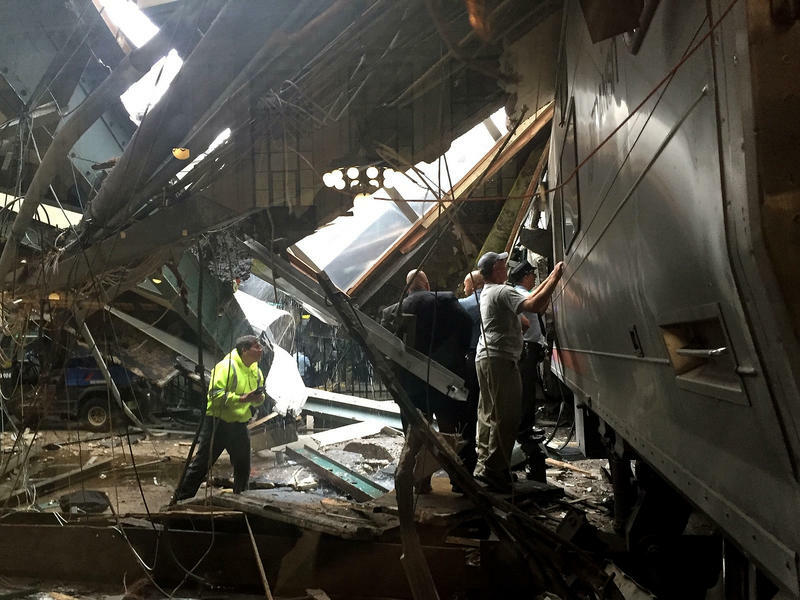 The police and fire departments both report that none of the injuries appear life-threatening. 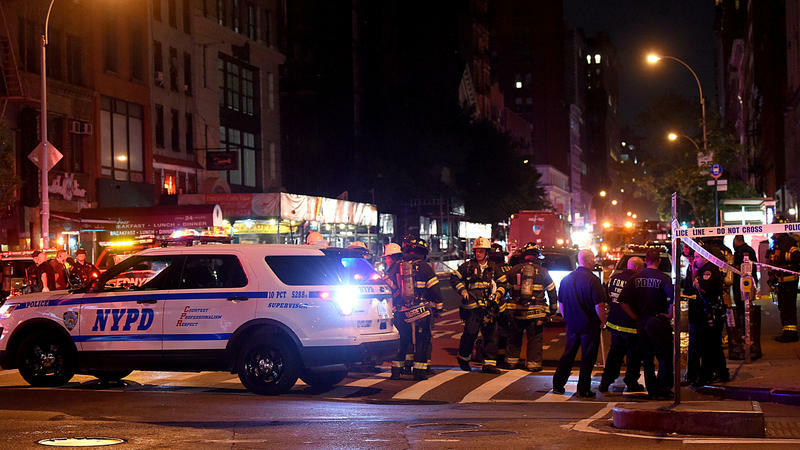 Mayor Bill de Blasio says initial investigations suggest the explosion, on West 23rd Street in Chelsea, was an "intentional act," but that there is "no evidence at this point" of a connection to terrorism. Police are also investigating "a second potential device" several blocks away, on West 27th Street, de Blasio says. 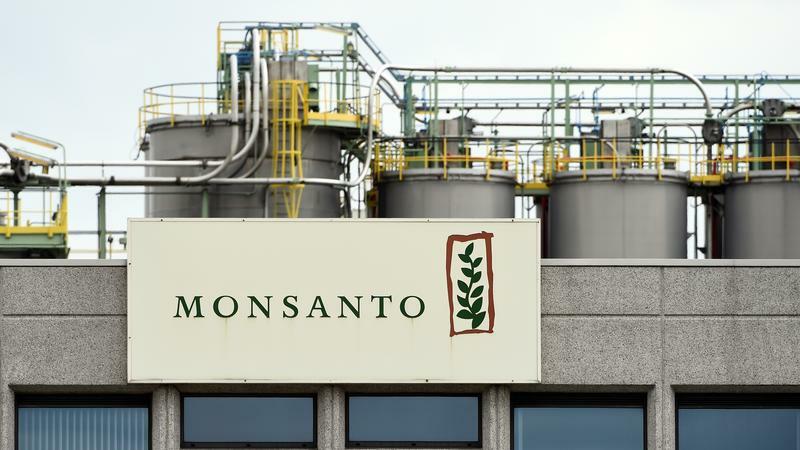 The German pharmaceutical and chemical giant Bayer says it will buy U.S. seed seller Monsanto for $66 billion in an all-cash deal that will create the world's largest supplier of seeds and agricultural chemicals. Surrounded by shouting, he's completely silent. 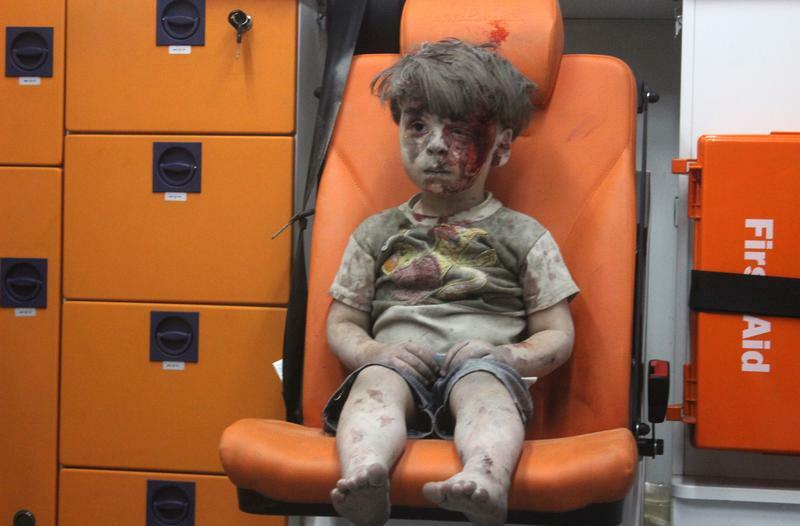 The child is small, alone, covered in blood and dust, dropped in the back of an ambulance with his feet dangling off the edge of a too-big chair. He doesn't cry or speak. His face is stunned and dazed, but not surprised. He wipes his hand over his wounded face, looks at the blood, wipes it off on the chair. 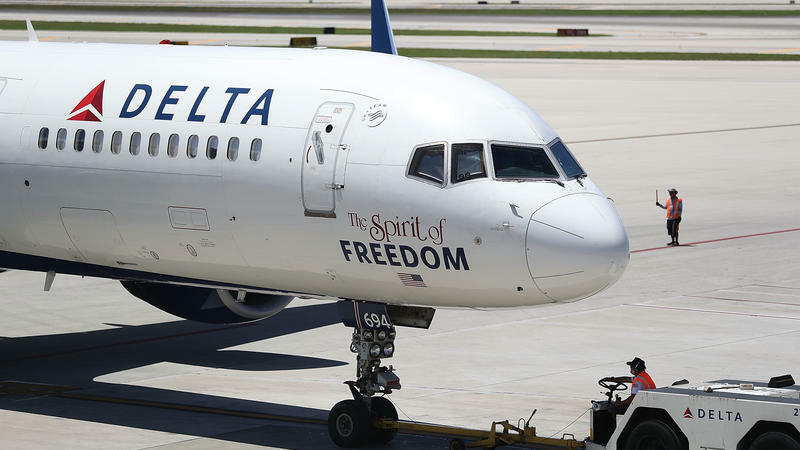 Delta flights around the world were delayed this morning because of a "computer outage," the company says. A power outage in Atlanta around 2:30 a.m. 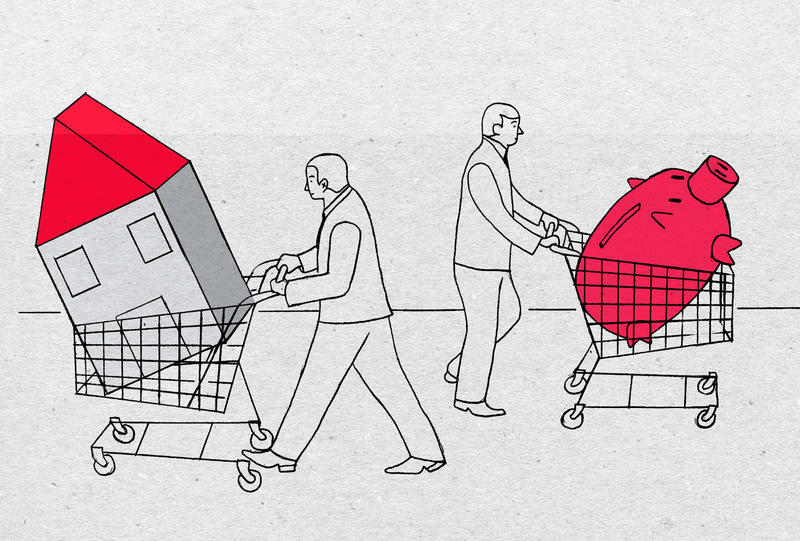 ET was responsible for the problem, the company said in a statement. 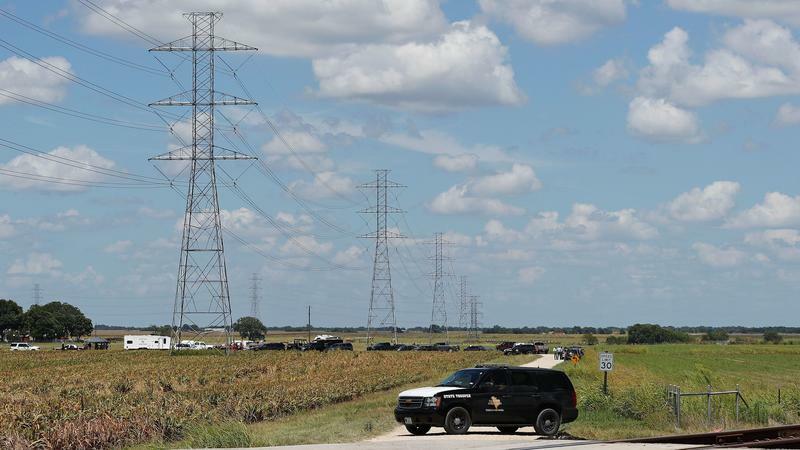 After a hot air balloon crash in Texas on Saturday killed all 16 people aboard, revelations about the pilot's past are raising questions about the oversight of balloon operators. The pilot had drunken driving and drug convictions that would probably have blocked him from getting an airline pilot's license, The Associated Press reports — but there are less stringent licensing requirements for balloon pilots. 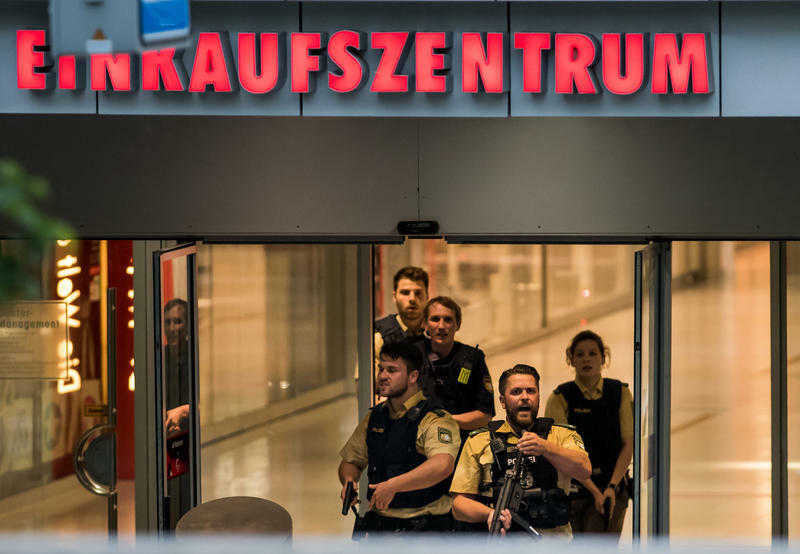 A shooting at a shopping mall in Munich has left at least 10 people dead, including the alleged attacker, and at least 27 people injured, the Munich police say. Munich police chief Hubertus Andrae said at a press conference Saturday that the suspect was an 18-year-old German-Iranian man born and raised in Munich, armed with a handgun. 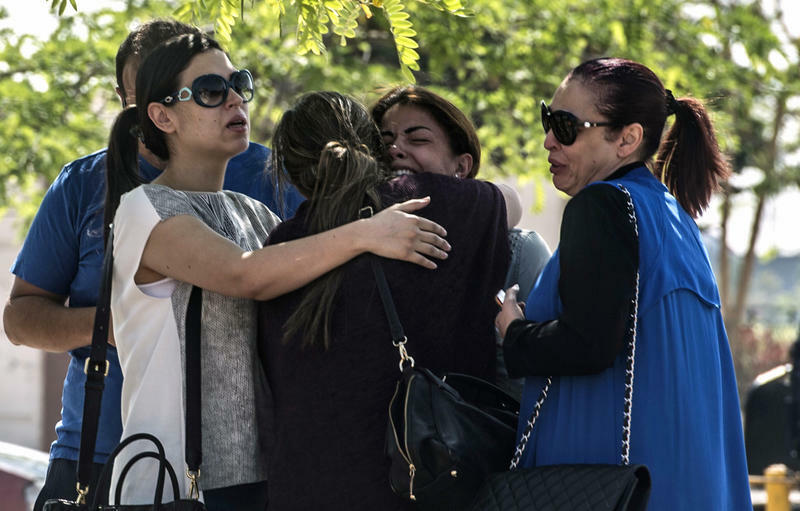 A search of the suspect's home turned up "no evidence" of links to the Islamic State group. Investigators say they're looking into the suspect's mental state. 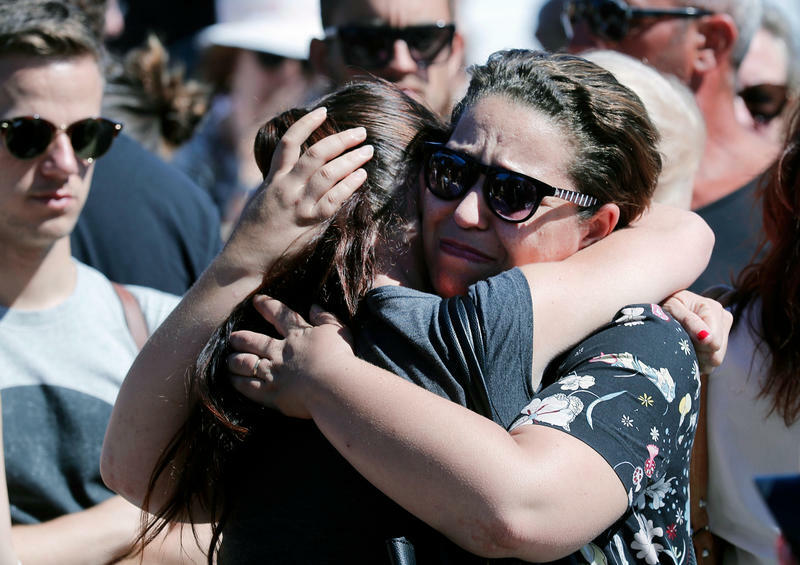 At a beachside restaurant in Nice, France, Eric Drattell and his wife were relaxing after a fireworks show when a white truck began speeding down the seaside promenade, mowing people down. 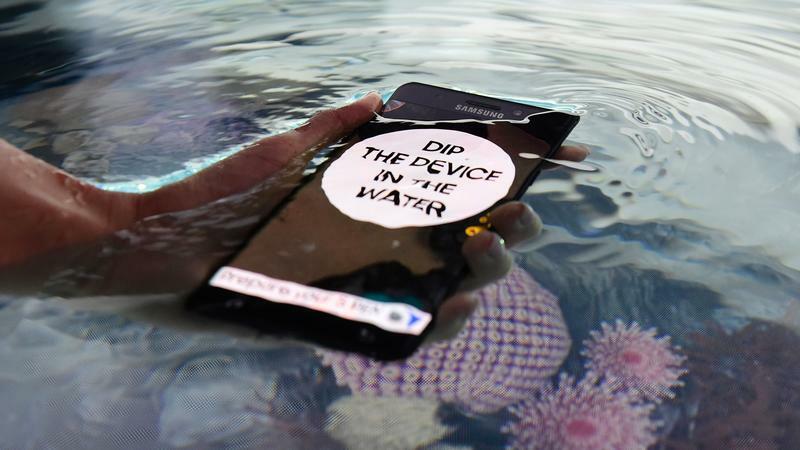 "You go from having an absolutely marvelous time to sheer terror in a blink of an eye, literally," he says. "It was a spectacular fireworks show. And then all of a sudden this happens and people are screaming." 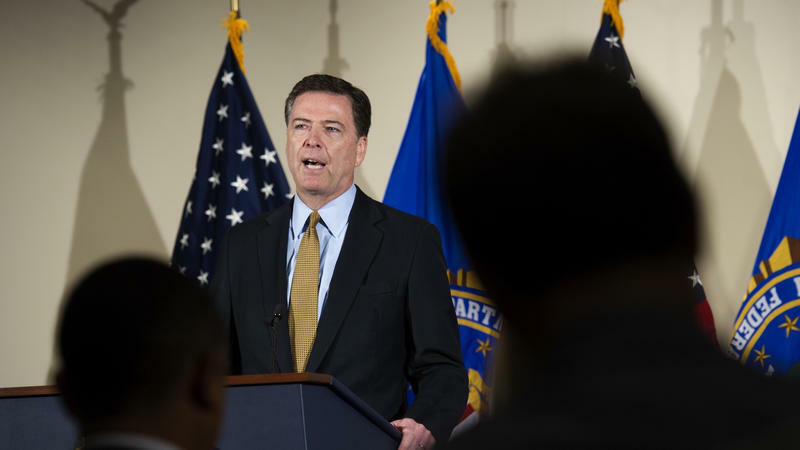 Hillary Clinton and her staff were "extremely careless" in handling classified data over a private email server while she was secretary of state, FBI Director James Comey said Tuesday — but the FBI is recommending that no charges be brought against her. 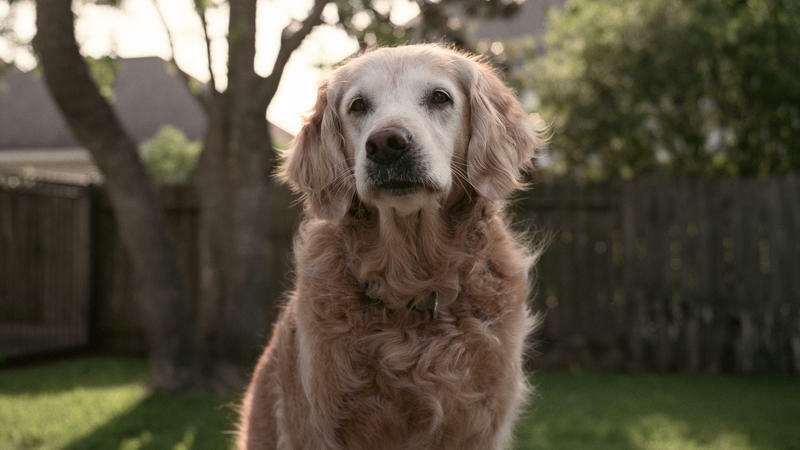 Bretagne, a 16-year-old golden retriever and the last known remaining Sept. 11 search dog, was euthanized Monday in Texas. 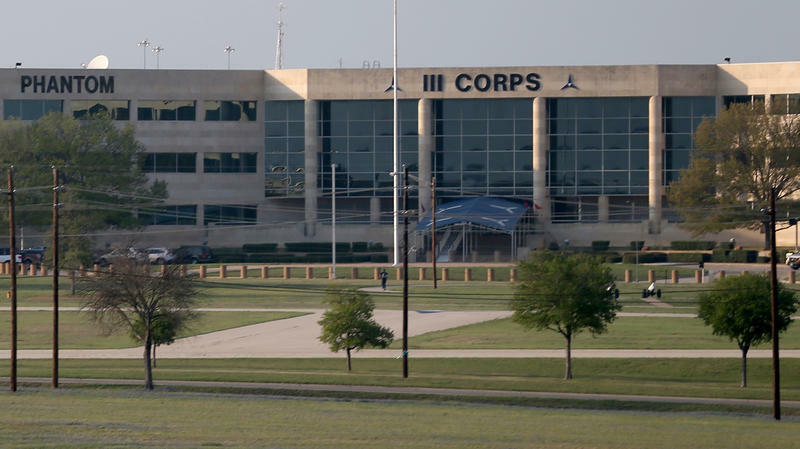 Nine soldiers are dead in Fort Hood, Texas, after a tactical vehicle was swept away by a flood-swollen stream late Thursday. Military officials had initially reported five soldiers died in the flooding — but a search for four missing soldiers resulted in the discovery of their bodies Friday. That information came in an update delivered Friday afternoon; only hours earlier, Maj. Gen. John Uberti had said that while the four soldiers were still missing, finding them remained the top priority. We've updated this post to reflect the four additional deaths. 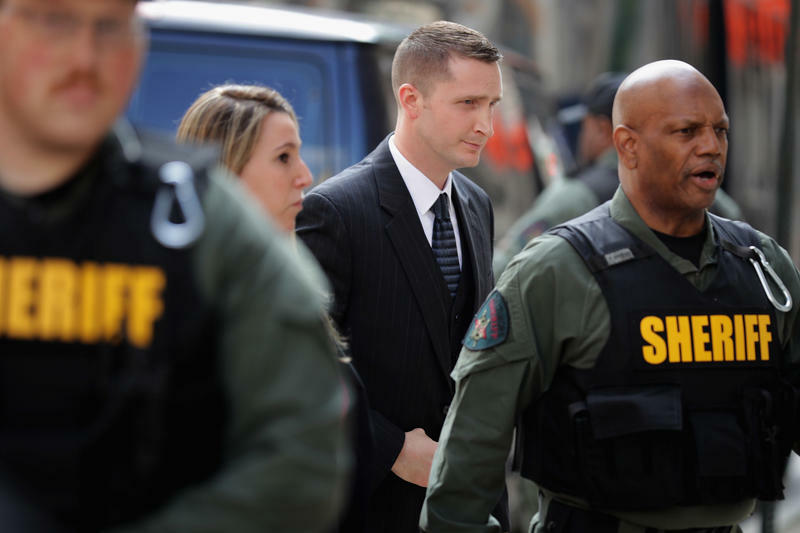 Baltimore police Officer Edward Nero has been found not guilty of all four misdemeanor charges he faced in connection with the arrest of Freddie Gray. 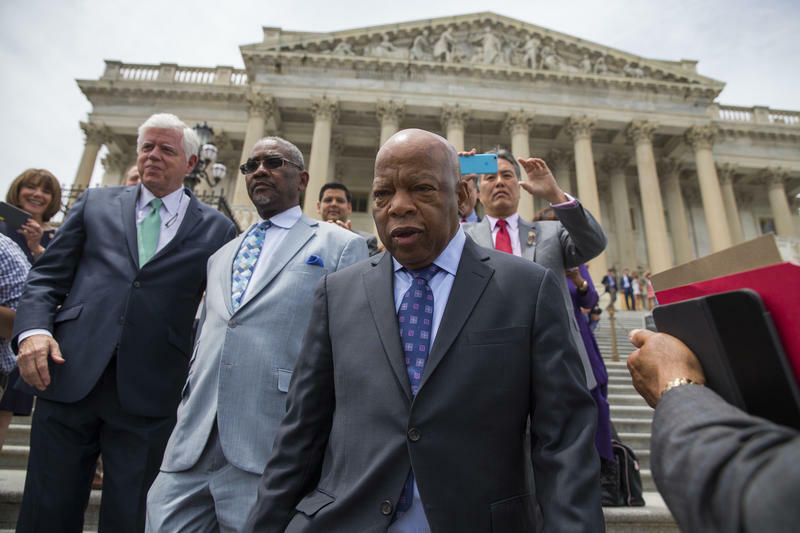 Gray died on April 19, 2015, after suffering injuries while in police custody. 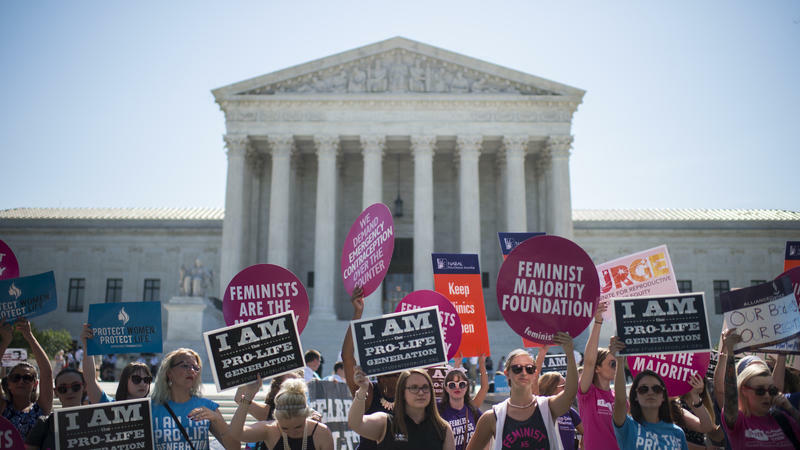 Following the ruling, Baltimore Mayor Stephanie Rawlings-Blake said in a statement, "This is our American system of justice and police officers must be afforded the same justice system as every other citizen in the city, state, and country." EgyptAir's Flight MS 804 disappeared during a flight from Paris to Cairo early Thursday morning with 66 people onboard. 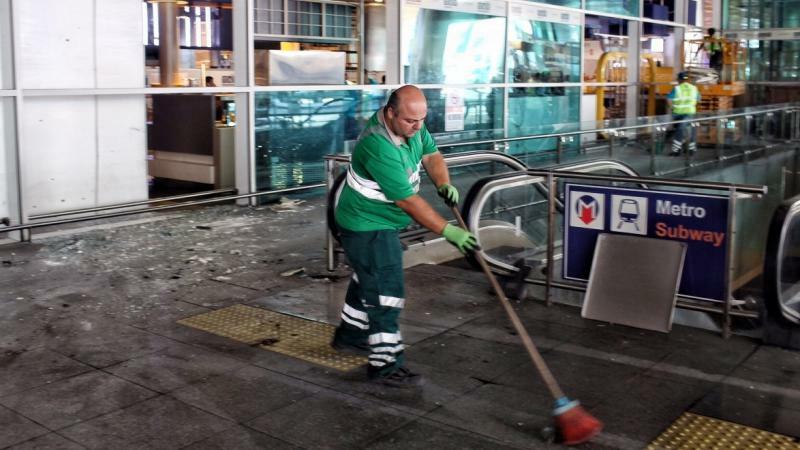 At one point it was reported that debris from the plane was found near the island of Karpathos. That finding has been retracted by EgyptAir Vice Chairman Ahmed Adel. "We stand corrected," he told CNN. The wreckage is "not our aircraft." 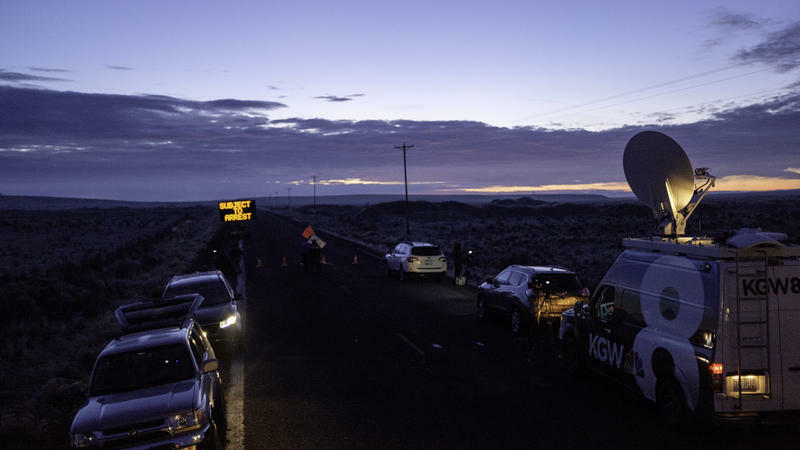 The Associated Press reports that "as night fell, the searchers had yet to find any confirmed debris." 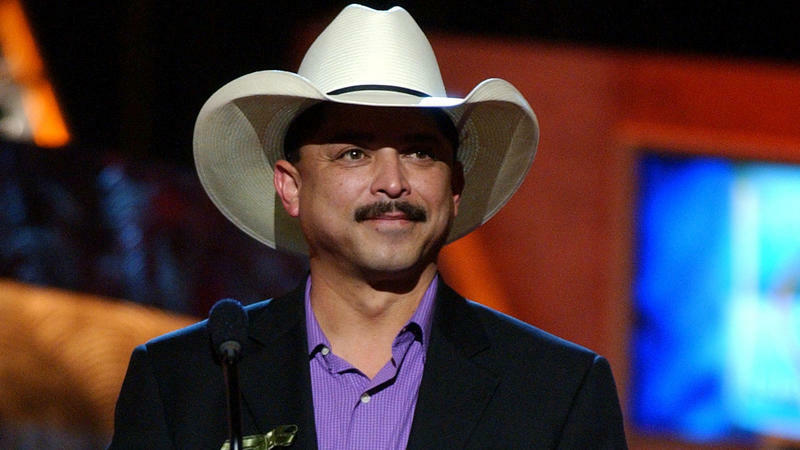 Emilio Navaira, a legend in the Tejano music scene, has died at 53. Navaira was found unconscious at his home on Monday night, according to police in New Braunfels, Texas. Police say he appears to have died of natural causes. 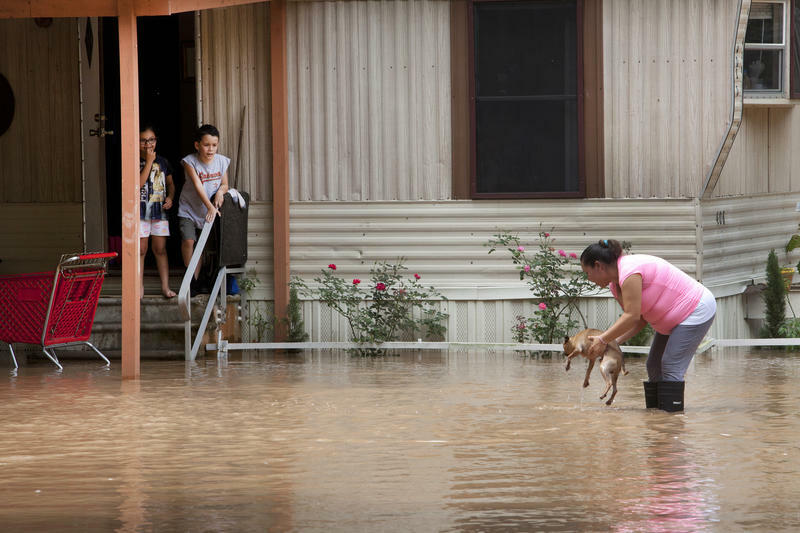 Submerged subdivisions, impassable roads, overflowing creeks: For the second day in a row, Houston has been struggling to cope with disastrous flooding. 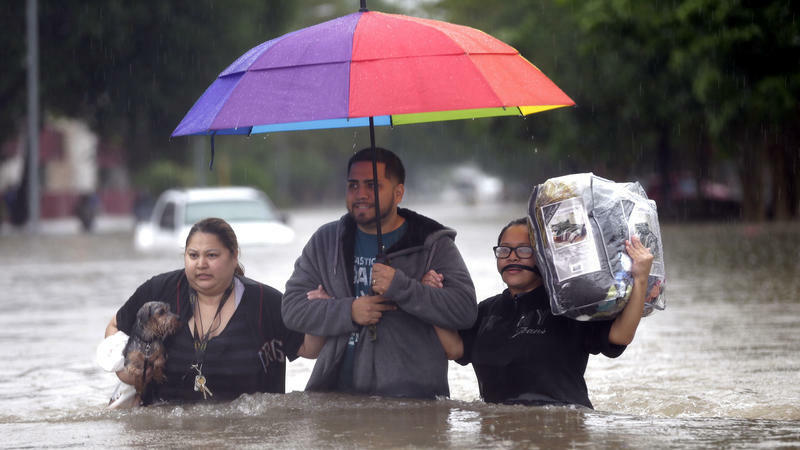 Nearly 18 inches of rain has fallen on parts of Houston and surrounding areas in the past two days, according to the Harris County Flood Warning System. The resulting floodwaters have reportedly led to the deaths of five people. 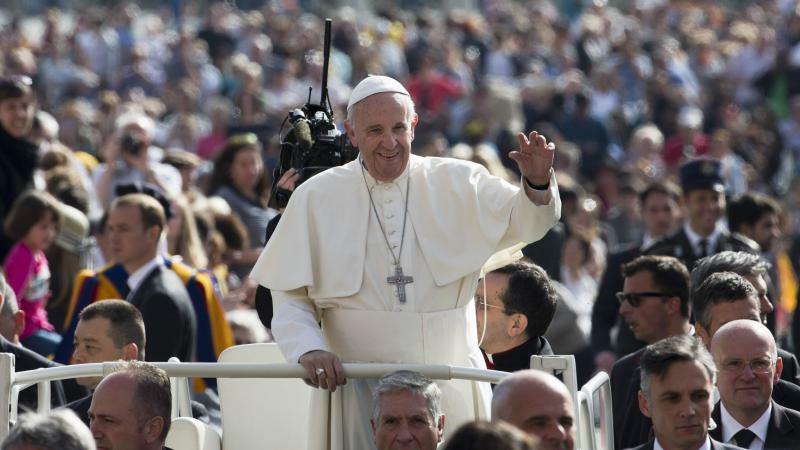 In a major document released Friday, Pope Francis addressed divisive elements of Catholic doctrine — including how to treat couples who remarry after a divorce that wasn't annulled by the church, and the church's stance on contraception. Without issuing any new top-down doctrine, Francis said that priests should focus on providing pastoral care for Catholic couples, rather than sitting in judgment of them, and that individual conscience should be emphasized, rather than dogmatic rules. 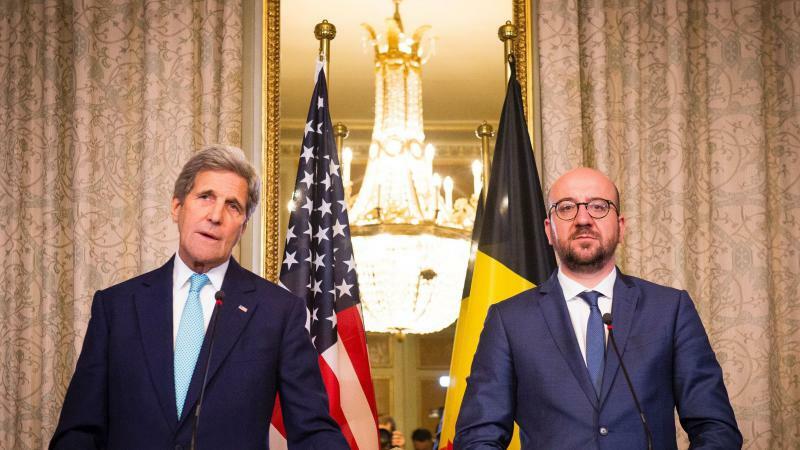 U.S. Secretary of State John Kerry says that Americans were among those killed in Tuesday's terrorist attacks in Belgium's capital, which killed at least 31 people and injured hundreds more. Speaking in Brussels on Friday, Kerry said he was grieving with "the loved ones of those who have been very cruelly taken from us — including Americans." The director of the State Department Press Office has since specified that two U.S. citizens were killed in the attacks. It's the first confirmation of American deaths in the attacks. After 41 days, the Oregon occupation is over: All four militants who remained at the Malheur National Wildlife Refuge have surrendered to the FBI. 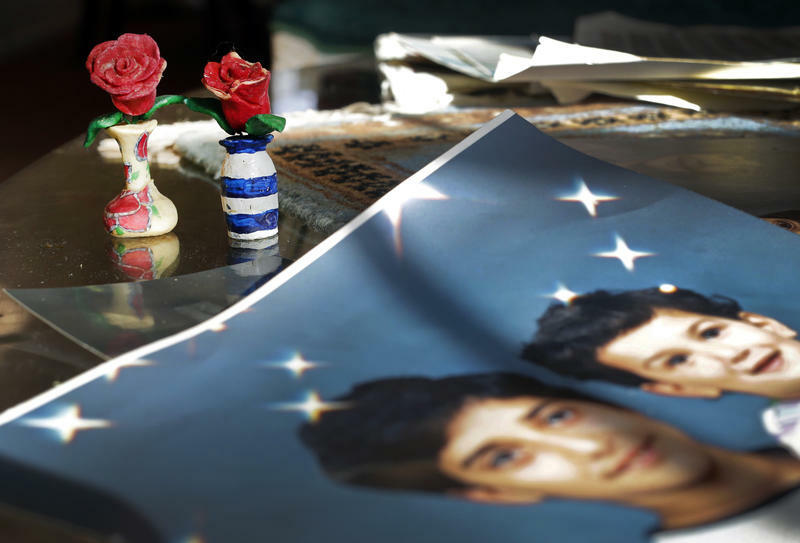 "All this time I thought the courts proved it was Adnan that killed her. I thought he was where he deserved to be. Now I'm not so sure." 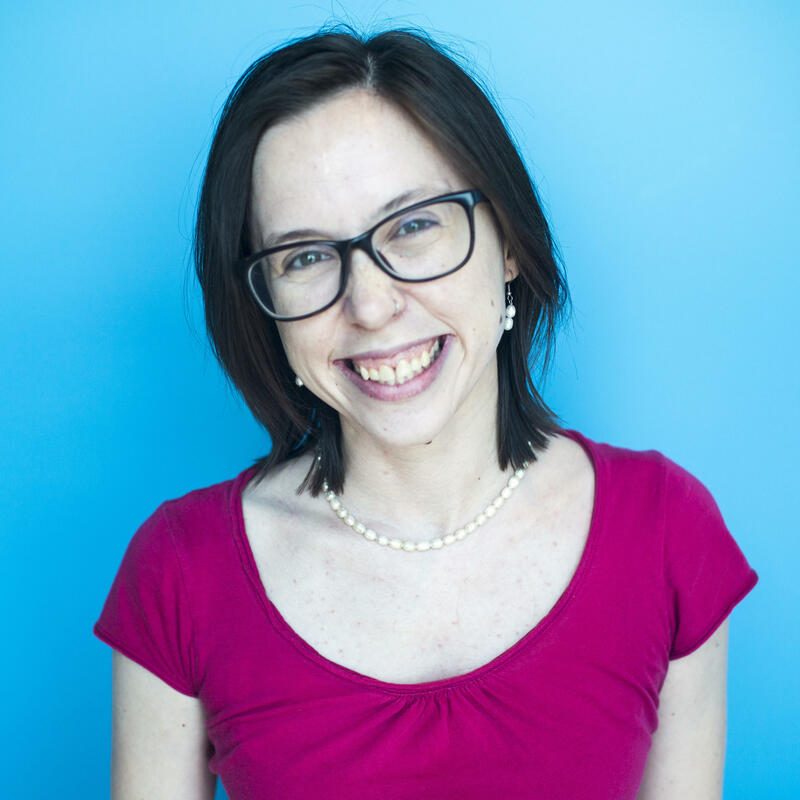 That's an email from Asia McClain to host Sarah Koenig, as read on the very first episode of Serial, the podcast sensation produced by the creators of This American Life.